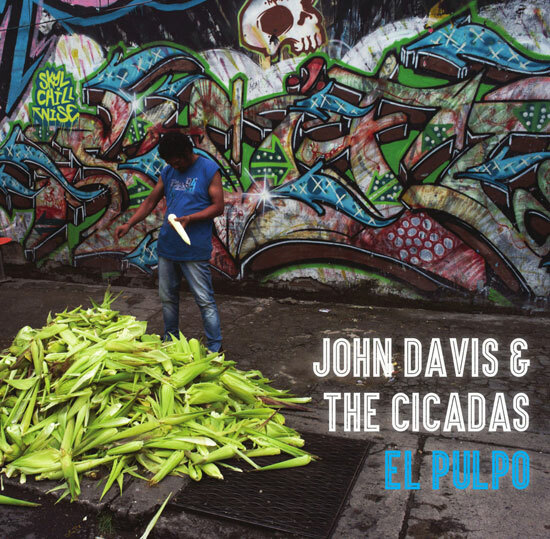 On October 20, Shrimper/Revolver will issue El Pulpo by John Davis & The Cicadas. (A cassette-only version of the album is due out October 14 for Cassette Store Day.) You probably know Davis for his work with Lou Barlow in the Folk Implosion, which scored a freak hit in 1995 with “Natural One,” one of the duo’s contributions to the Kids soundtrack. 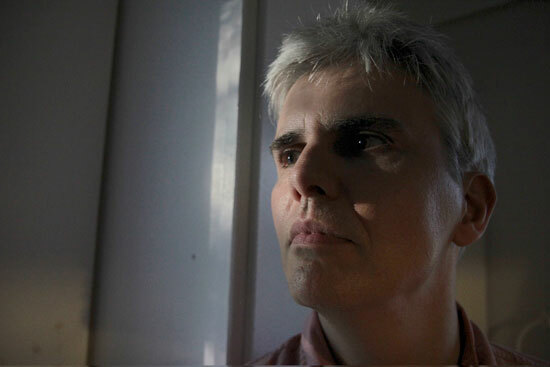 Davis left the Folk Implosion in 2000, relocating from the Boston area to North Carolina 13 years later, where he started recording songs with producer Scott Solter that he had written while still in Massachusetts. El Pulpo is a song cycle about corporate corruption in the food industry and related issues such as immigration and incarceration and features guest musicians Peter Hughes (Mountain Goats), Andrew Levi-Hiller (Yairms/Alhhla), Wendy Allen (Balustrade Ensemble), Jonathan Henderson (Kaira Ba), Jeb Bishop and more. We are proud to premiere El Pulpo track “Contamination In The Grass” today on magnetmagazine.com. Check it out below. Album art and live dates after the jump.